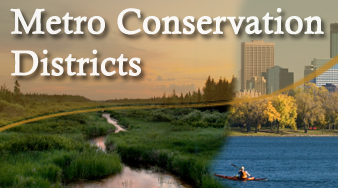 In 2008, voters approved the Clean Water, Land & Legacy Amendment to the Minnesota Constitution to protect drinking water sources; protect, enhance, and restore wetlands, prairies, forests, and fish, game, and wildlife habitat; preserve arts and cultural heritage; support parks and trails; and protect, enhance, and restore lakes, rivers, streams, and groundwater. Clean Water Grants are funded through the Clean Water, Land & Legacy Amendment. For Clean Water Stories about projects funded through Clean Water Grants throughout Minnesota, visit the Board of Soil and Water Resources web page here. Information and details are available below about the Clean Water Grants the Sherburne SWCD has received. 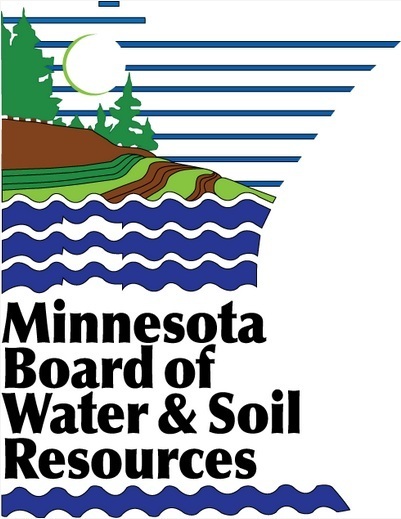 Sherburne SWCD receives a number of grants annually from the Board of Water and Soil Resources, Minnesota Pollution Control Agency, Minnesota Department of Agriculture and Department of Natural Resources to support local conservation services and projects.